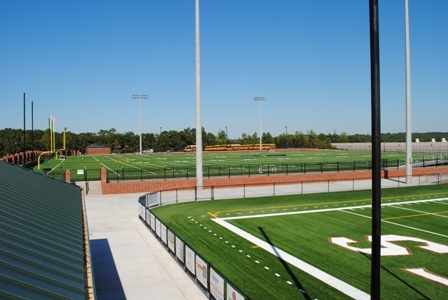 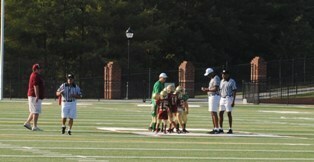 The sports complex has three full size soccer, lacrosse, and football fields. 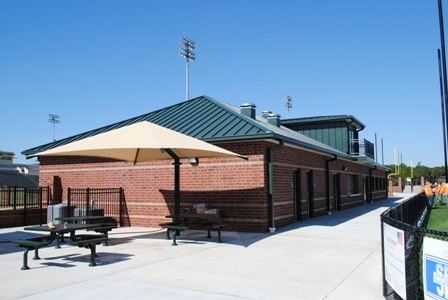 Please see the events policy and application document below for information on event scheduling at the Sports Complex. 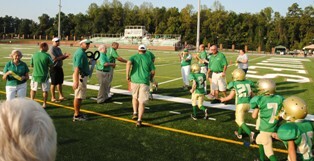 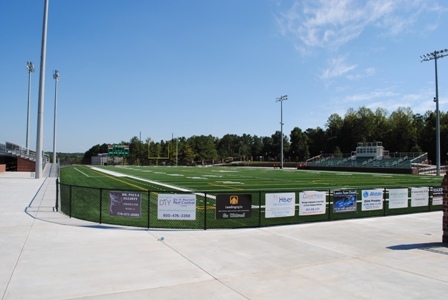 The new complex is located next to Buford High School at 2750 Sawnee Ave, Buford, Ga 30518. 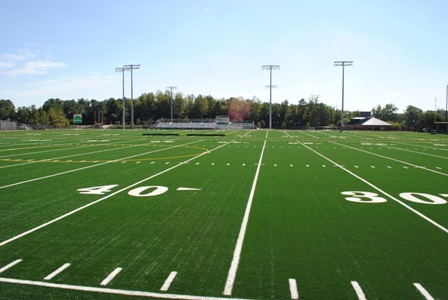 *No pets allowed at the Buford Sports Complex.